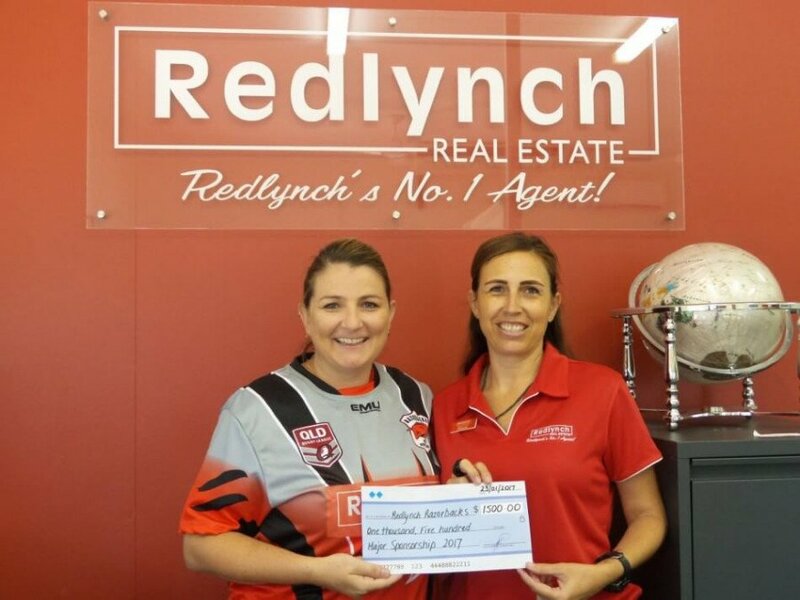 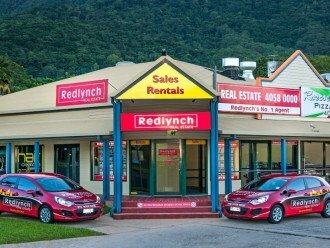 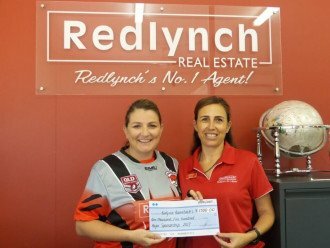 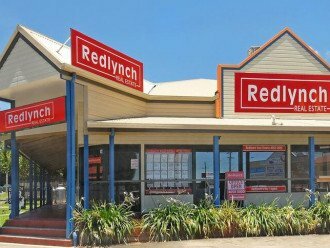 Redlynch Real Estate < Real Estate Agents in Redlynch < Cairns Local - Cairns Local Business Directory for Cairns, Bungalow, Palm Cove, Smithfield, Yorkeys Knob, Manunda, Portsmith, Stratford, Clifton Beach, Kewarra Beach and surrounds. 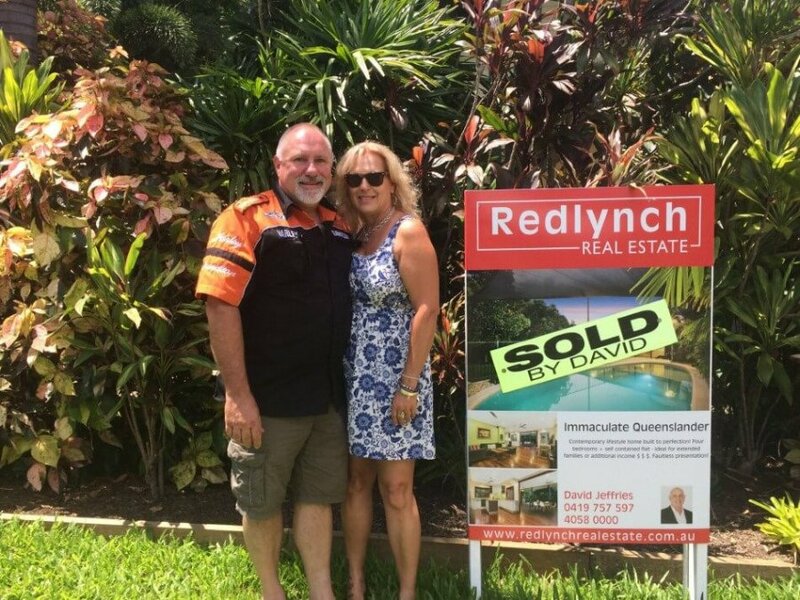 “I’m delighted to be named the top agent in Redlynch for 2 years in a row.” - David Jeffries, Principal Agent. 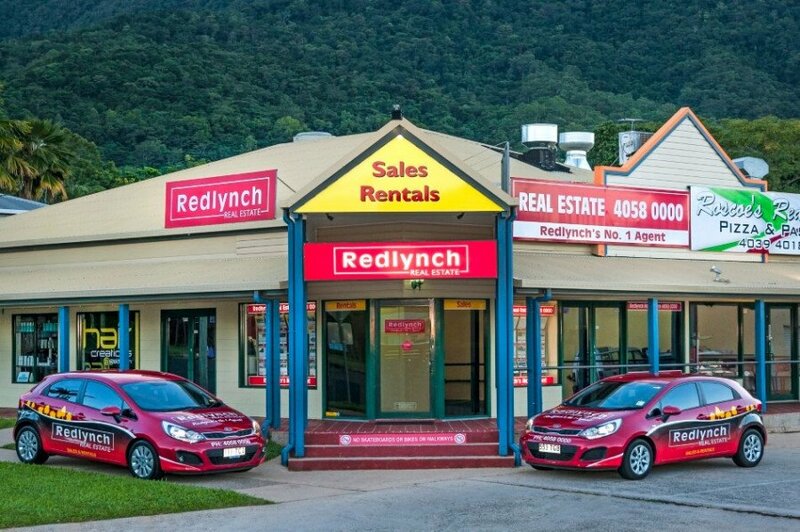 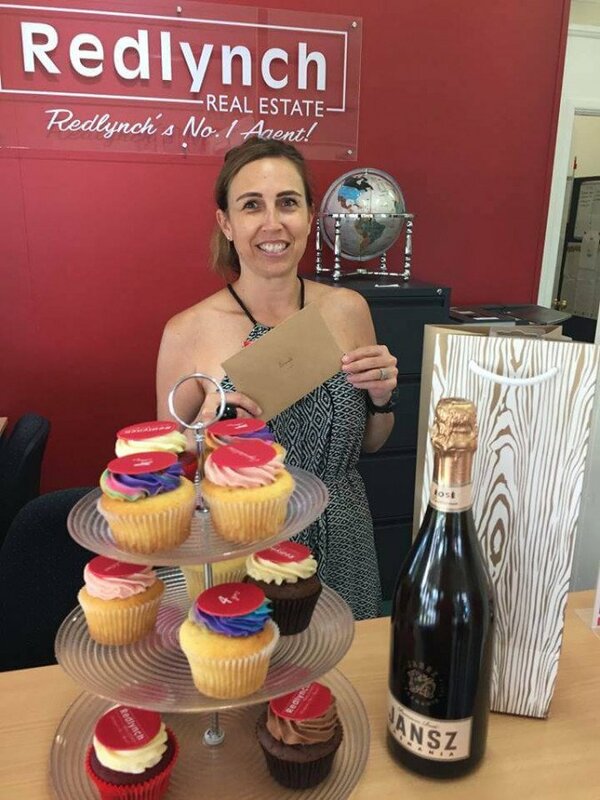 Come and meet RateMyAgent’s award-winning real estate expert in Redlynch and find out why our customers are delighted. 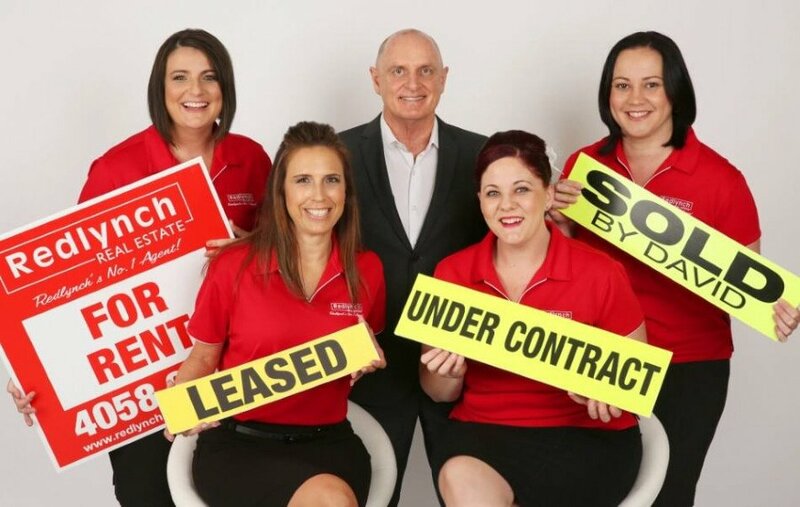 “These awards are the only industry awards to put sellers' needs first, using customer reviews as a leading indicator of an agent's success over 2017.” – Mark Armstrong, RateMyAgent CEO. 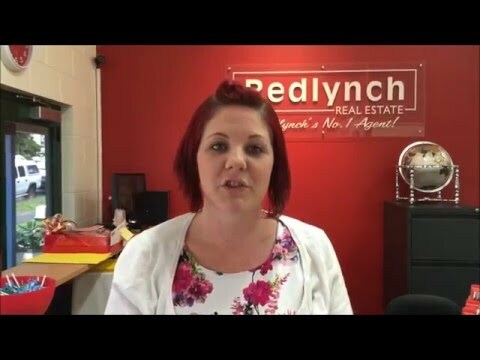 Without good customer service, a real estate experience can be one of the most stressful occasions of your life. With an expert in the Redlynch market, you can have wise counsel, sincere assurances and the result you want – without losing sleep. 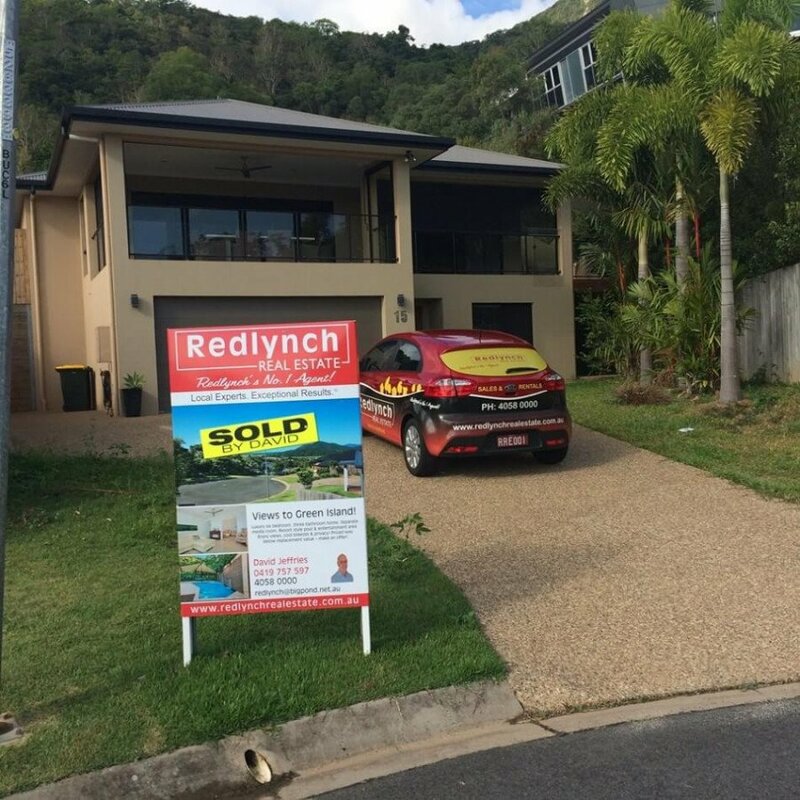 Don’t waste your time waiting for sales agents who don’t return your calls, or with the national agents that don’t even know where Redlynch is! 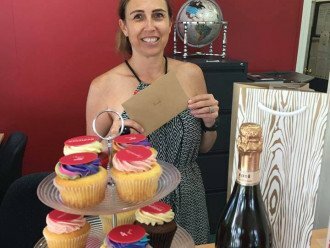 We honour your time. 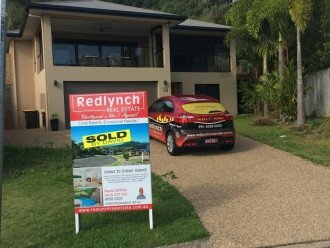 We honour your investment. 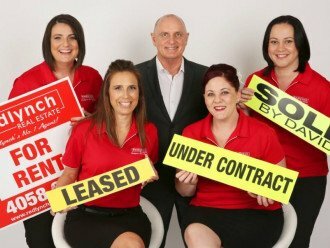 And we will get you to a result that lets you wake up happy. 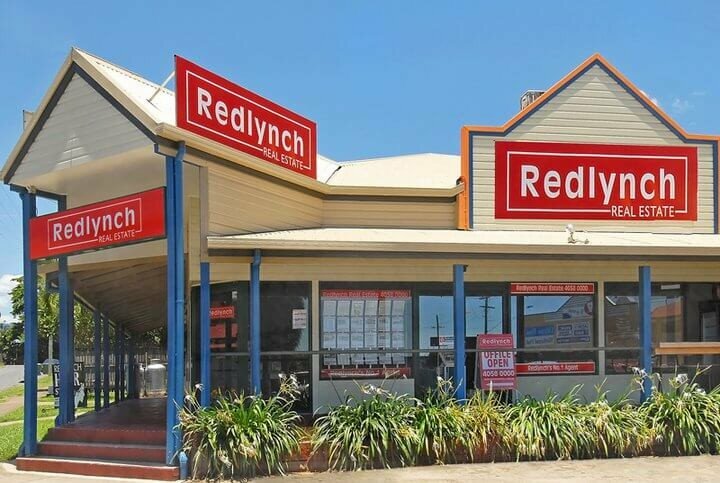 Call now for a consultation – we won’t let you down.